Your Home on the Alabama Gulf Coast is waiting! Buying or selling a home is a major life choice. 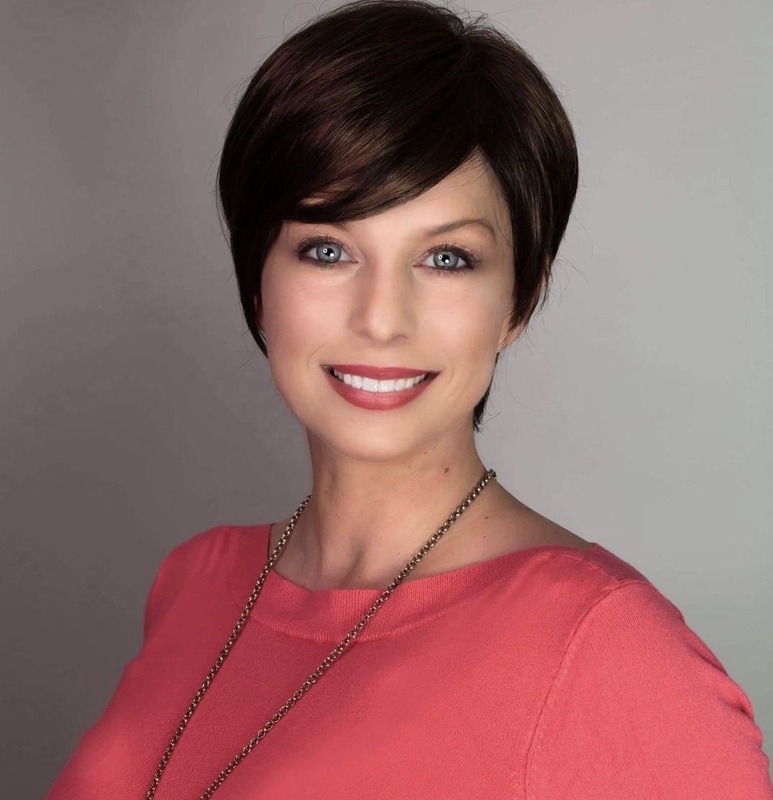 Whatever your real estate needs, Amber can help you reach your goals with confidence. Her expertise of the Alabama Gulf Coast and the Mobile, Alabama real estate market will give you the best possible experience from start to finish. Using this website, you will have all the information you need for your next investment. RE/MAX: The #1 name in real estate. We absolutely LOVE Amber!!! She has assisted us multiple times with the selling and purchasing of our homes. It is rare to find someone that is as amazing as she is. This lady ALWAYS goes above and beyond to help and ensure you are satisfied with the entire process frpm beginning to end. I would recommend her to anyone! Hands down the most enjoyable agent we have ever worked with!!! Amber is very serious about her work, and reputation. She will go to great lengths to ensure that her customers are happy. She is honest, personable, and hard working. We will use her EVERY single time! She is now our lifelong friend and REALTOR.